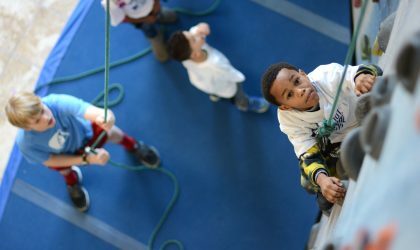 Make this year’s birthday one to remember! 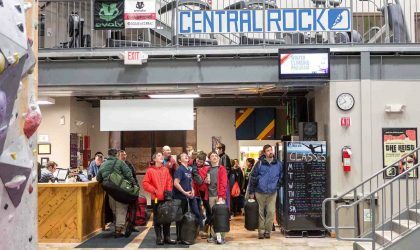 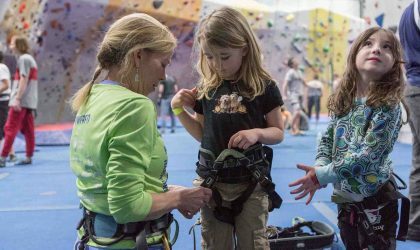 Birthday parties at Central Rock Gym are a great way to relax while your kids and their friends experience the excitement of climbing’s triumphs. 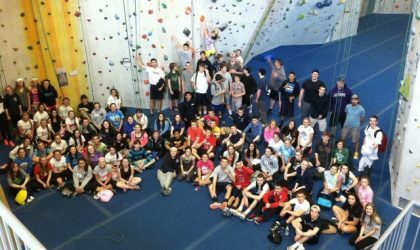 Our staff will guide you through the gym and up walls from start to finish.